Color Club's nail art goes to the beach! Crushed shell nail art is a unique way to enhance a summer manicure. Each particle has a shimmer and iridescent shine. It adds texture and rainbows to any manicure. Using a nail art tool you can easily pick up each piece and place them onto your nail. Topcoat serves as a great adhesive and they last super long! 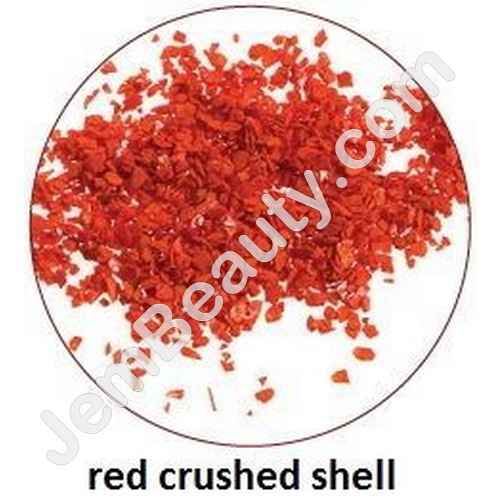 These nail art crushed shell sprinkles are available in bone, rose, aqua, pink, purple, red, green and yellow.